Judith Herb College of Education» Blog Archive » Interested in an Educational and Cultural Experience in China? Interested in an Educational and Cultural Experience in China? in good academic standing, preferably in Education? interested in adding a global and inter-cultural perspective to your UT experience? able to travel outside the United States to China? 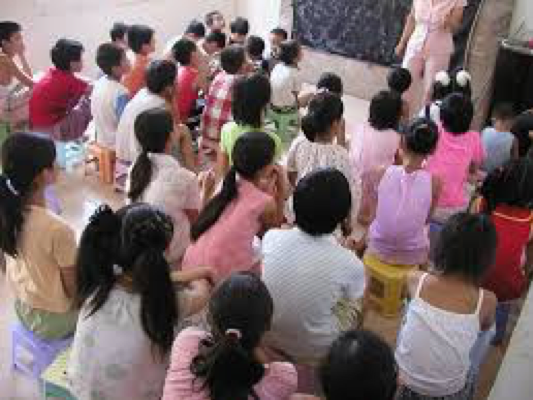 interested in learning about Chinese schools? Interested in collaborating with Chinese college students? interested in experiencing Chinese culture? preferably between 20 and 30 years old? If you said yes to all the above, then you may be eligible for a short-term educational and cultural experience in Beijing & Qinhuangdao, China! Ok.., so how much will it cost? (includes roundtrip flight Detroit to Beijing, Passport, Visa, and Chinese Culture classes at UT). But what about my expenses in China? 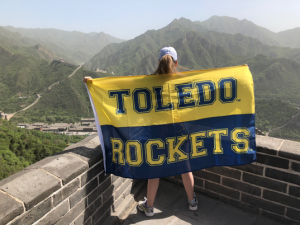 All costs in China (room, board, transfers, excursions) are covered through generous support from the UT Confucius Institute. 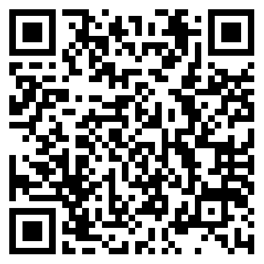 Scan the QR Code or go to the link below and register NO LATER THAN Friday, February 1st. This entry was posted on Monday, January 28th, 2019 at 2:00 pm and is filed under Uncategorized .